Opened in August 2016, Katy Family Dental Group is located at 23530 Kingsland Blvd., Suite 120 in Katy, TX. Katy Family Dental Group is a small, state-of-the-art, family-centered practice with the latest in technology and comfort. We are on the first floor of a new medical building with plenty of free parking. 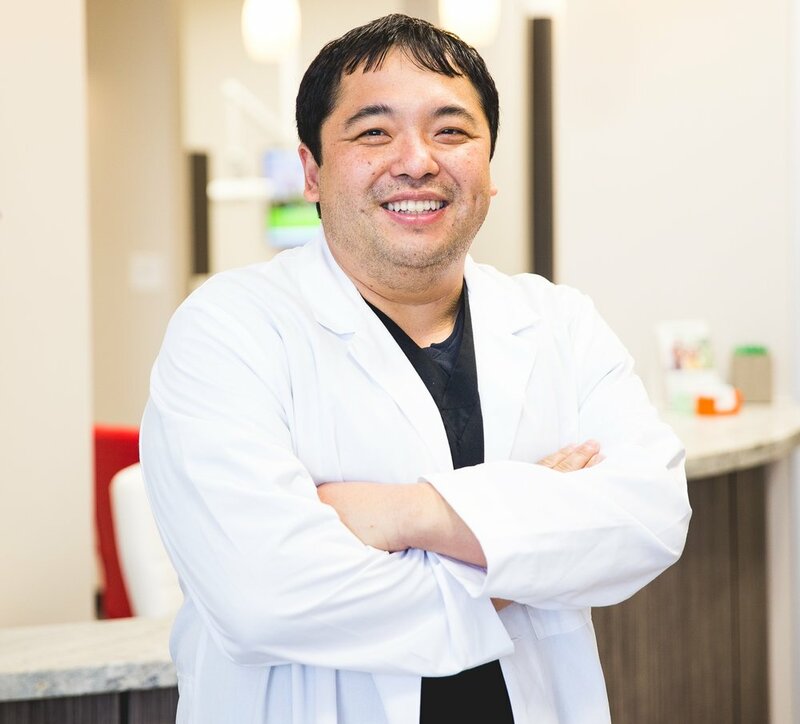 Dr. Keh opted to open a smaller dental practice so he can focus on patient care and not a bottom line. When you are in Dr. Keh’s chair, you feel like Dr. Keh’s only patient.